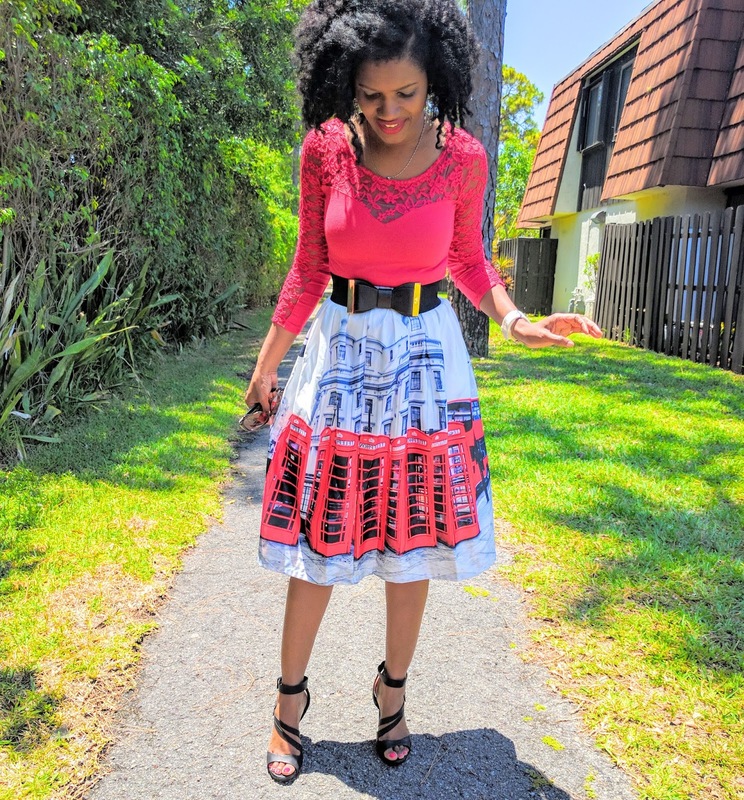 It's no secret I love skirts! 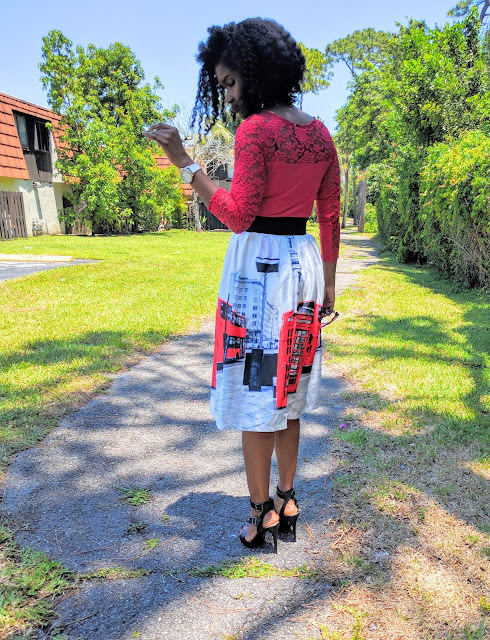 I make them, I buy them, I upcycle them... Give me a good skirt and pretty heels and I'm a happy camper. 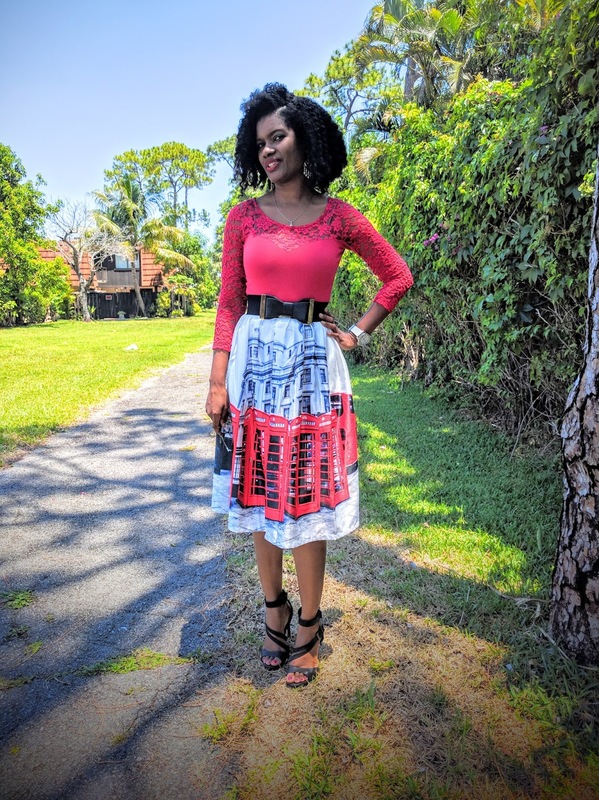 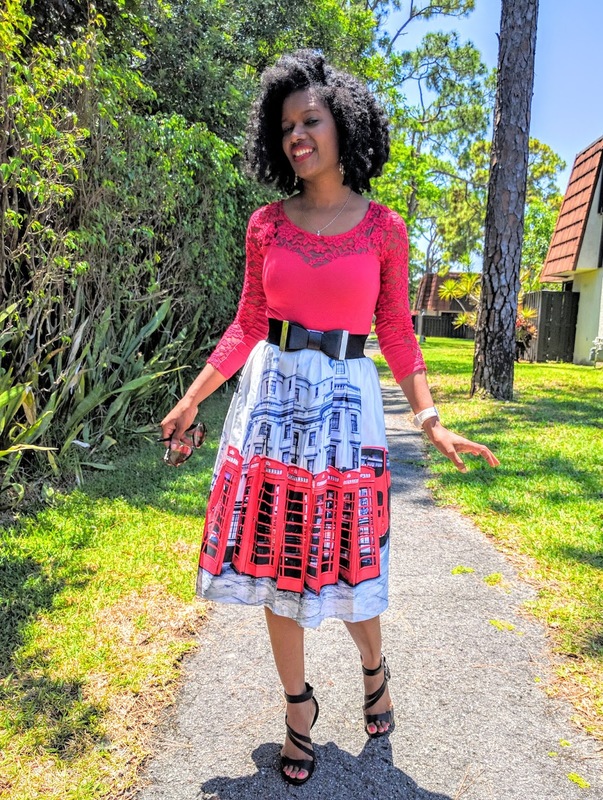 I saw this skirt and fell in love with the print, I wish the cut was wider to give more movement and twirl but I manage to style it to my liking. Summer is made for fun and this bold print is definitely winning in my fun book!